Cupids Pulse - Celebrity Interview with Dr. Nassif where he talks about hisskincare lines. Mix 94.1 Las Vegas - Radio station interview with Dr. Nassif featuring his skincare line and plastic surgery. FOX 5 Las Vegas - Nassif talks about BOTCHED and his skincare lines. Miami Herald - Dr. Paul Nassif gives his best advice on how to keep your skin protected and glowing with his Bio-Clock Dermaceuticals line. Cupid Pulse - Dr. Nassif shares summer beauty tips. Miami - Some tips for South Floridians on how to get gorgeous without the help of a scalpel. Zwivel - Skincare and Cosmetic Procedures in Your Twenties: How Soon is Too Soon? OK! Magazine - Bio-Rhythmic Skincare featured in What's Hot Right Now! Seven - Interview with Dr. Nassif and the inspiration for his skin-care line. Metropolitan Fashionista - NASSIFMD Bio-Rhythmic Skincare line will be soldat most Macy's stores. Considering a Cosmetic Procedure This Summer? Botched Star Dr. Paul Nassif Tells Skyelyfe What to Know Before You Go for It! 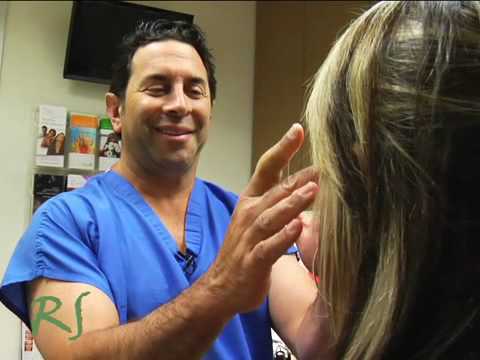 Dr. Paul Nassif of 'Botched' on Valley View Live! Nassif MD Bio-Rhythmic Skincare on TVgrapevine.com, Included in Sammi's Favorite Things - Let's Go Shopping List! 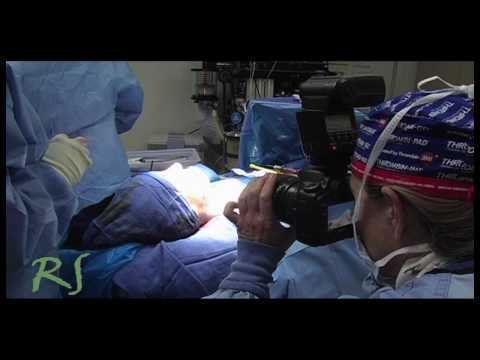 What is the Hardest Plastic Surgery Dr. Nassif Has Ever Performed? NEWS / Botched's Dr. Paul Nassif Is Launching His Own Skincare Line - Get the Details! Botched Renewed For Season 2! Botched: Plastic Surgery As TV Entertainment. Obsessed Belieber Spends $100,000 to Look Like Justin Bieber. 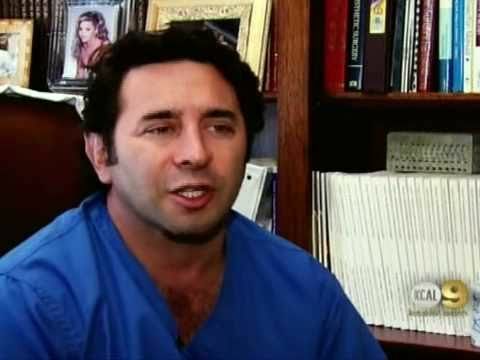 Celebs Admit to Plastic Surgery - Dr. Nassif Transforms Patients in Botched. Ok! Magazine feature of Dr. Nassif and Dr. Dubrow. Click here to read Dr. Nassif's latest interview about his new series, Botched. Miss the first episode of Botched? Check out this recap! Botched patient speaks out about her plastic surgery. Click here to see the interview. New Beauty - The Doctor's of Botched Are Back! Ok! 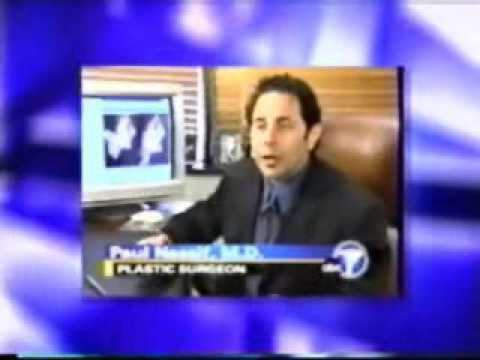 Magazine Dr. Paul Nassif Reveals What to Look For in a Plastic Surgeon! Dr. Paul Nassif "I want to be Coveteur'd"
Dr. Paul Nassif "I want tobe Coveteur'd"
The Power of Two - The Story Behind The Extraordinarily Successful. Dr. Nassif on CBS' "The Early Show." You can read the online article here. A prominent face in the media, Dr. Nassif makes it his duty to educate the general public on plastic surgery and non-invasive procedures. © NASSIFMEDSPA. All Rights Reserved.